On March 31, the SES Foundation will hold its annual fundraiser auction. It’s a school auction. That means you’ve probably got kids. And…maybe no babysitter. We can help! This year, SES 7th and 8th graders will be available to babysit your kids (and maybe an SES friend or two) on auction night at your home. But it’s a first come, first served thing. We’ve only got so many sitters and are unable to use the school facilities. So, reserve early for the March 31 adults-only event at the Laurelhurst Club! (In case you haven’t bought your tickets, yet, get them here. Contact ginabinole@hotmail.com to secure a sitter. Please write, “I NEED AN AUCTION SITTER” in the subject line. 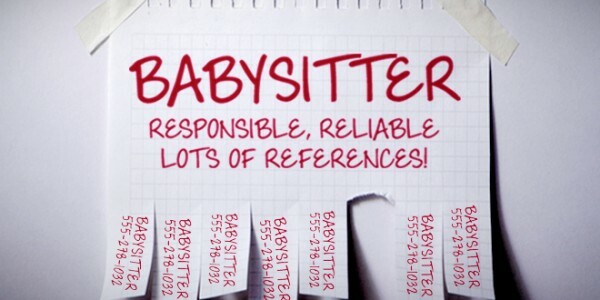 We’ll connect you with your babysitter via a confirmation email. We’ll need to lock this service up by Monday, March 28, so don’t leave it until the last minute. Proceeds will benefit the SES Foundation, which funds extra staff to meet our kids’ education needs.